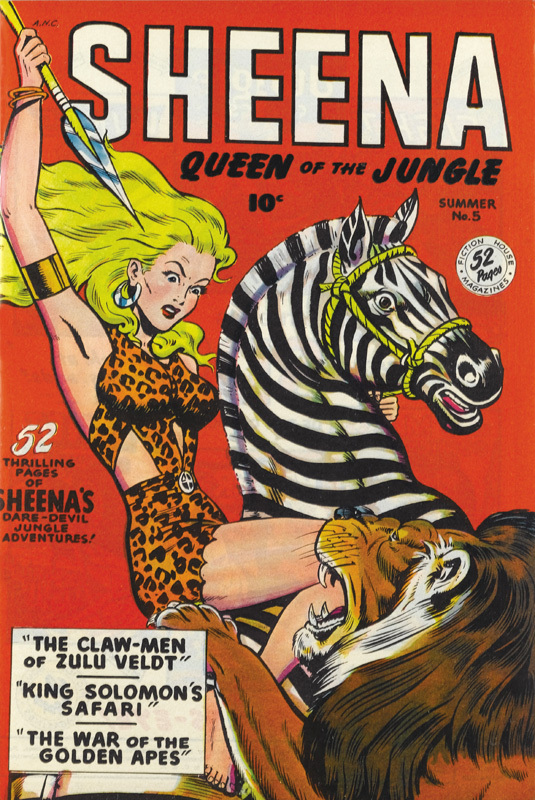 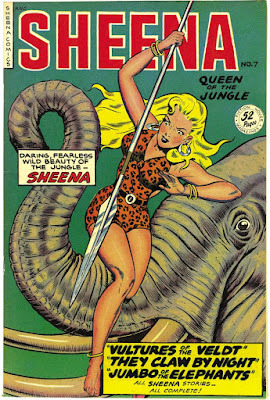 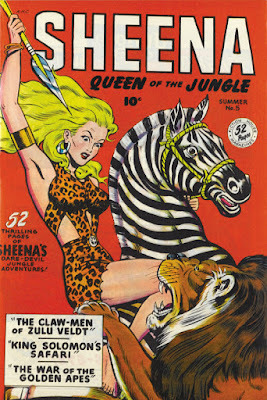 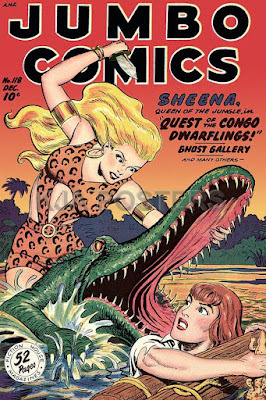 SNEAK PEEK: "Sheena Queen Of The Jungle"
"Sheena Queen Of The Jungle"
"Sheena is the young daughter of African explorer Cardwell Rivington'. 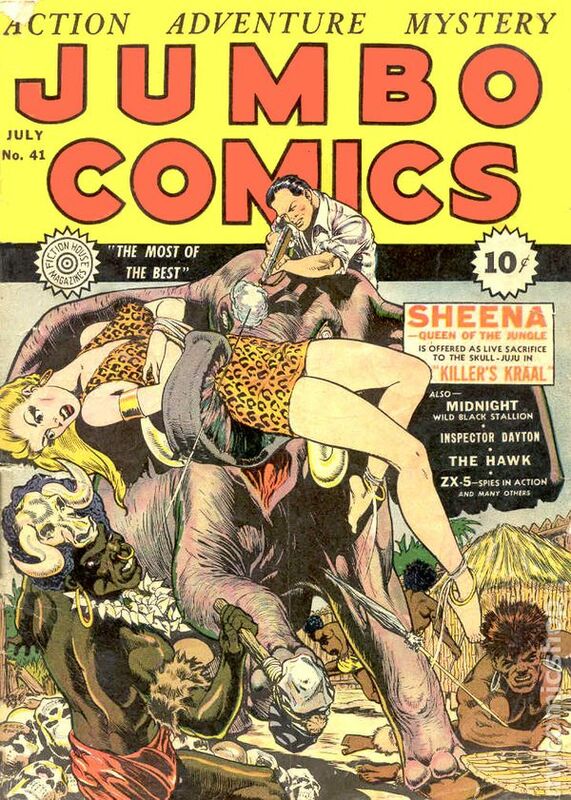 On a safari with his daughter, Cardwell dies from drinking a magic potion made by the witch doctor 'Koba'. 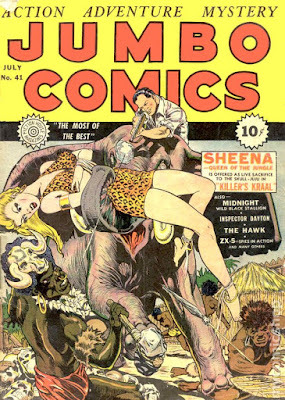 "Koba the raises the young girl as his daughter, teaching her 'the ways of the jungle' . 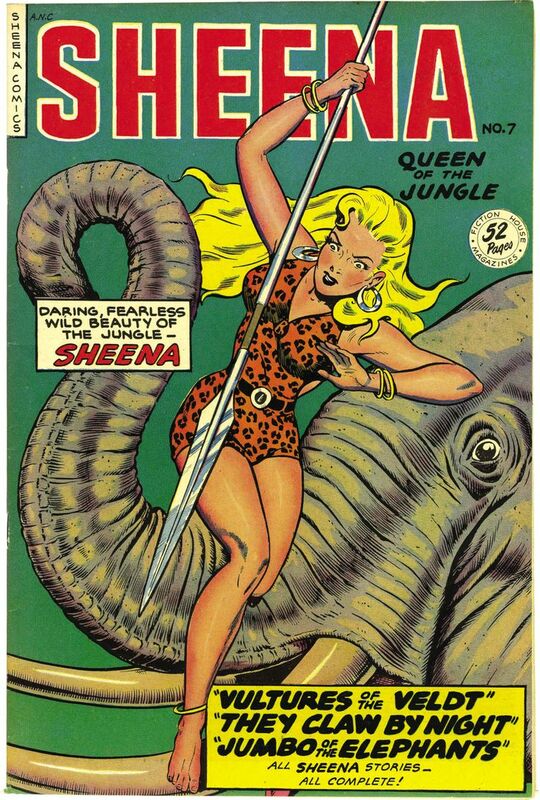 "...and acquires a monkey sidekick named 'Chim'..."
...and Gena Lee Nolin in a TV reboot (2000).